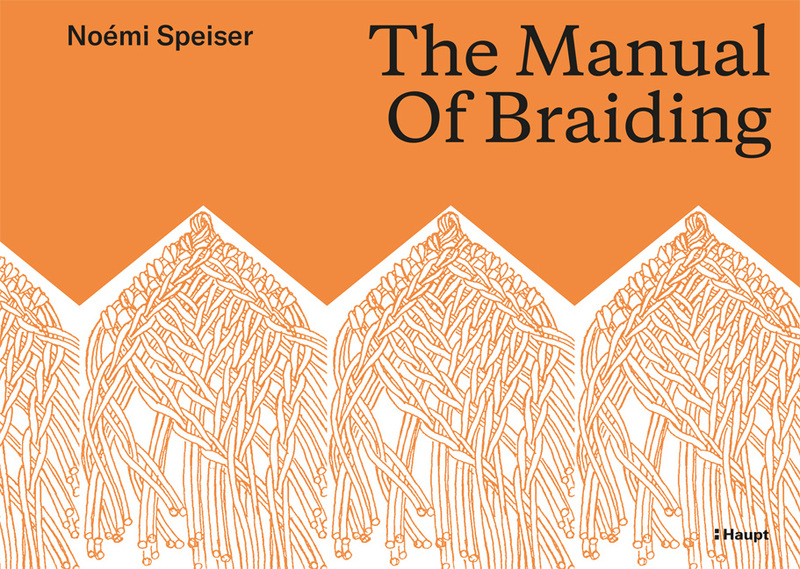 This Manual - a reprint of the second edition of 1988 - gives a comprehensive course of instructions for oblique interlacing. Starting with the basic knowledge, it gradually advances to more complex and eventually to the highest spheres. A consistent terminology, a list of criteria for classification and an original system of representation will help the theorist in his quest for analytical understanding. 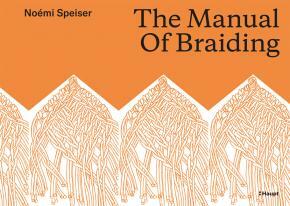 The practitioner will find a view over the traditional Braiding Methods, several of them newly discovered in the author’s lifelong research. "... It is a veritable mine of information for those who just want to know methods, plus a rigorous intellectual framework into which any structure and any technique can be logically fitted. It is a real creation - something which did not exist until you came along and made it. You have both explored a strange country and provided a fool-proof way for those who want to follow." Noémi Speiser ist eine international renommierte Textilkünstlerin, Sie lebt im Kanton Basel-Landschaft, Schweiz.